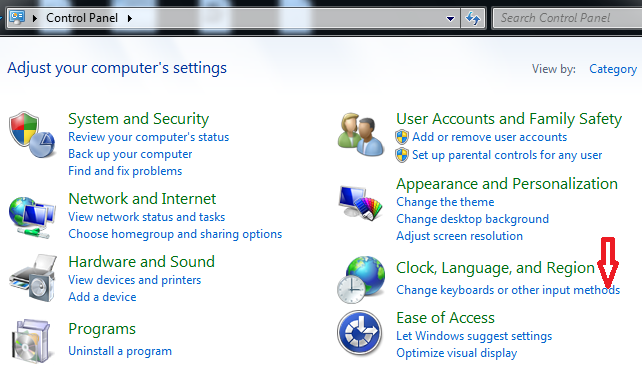 How to switch to my Mac keyboard layout in Windows virtual machine? 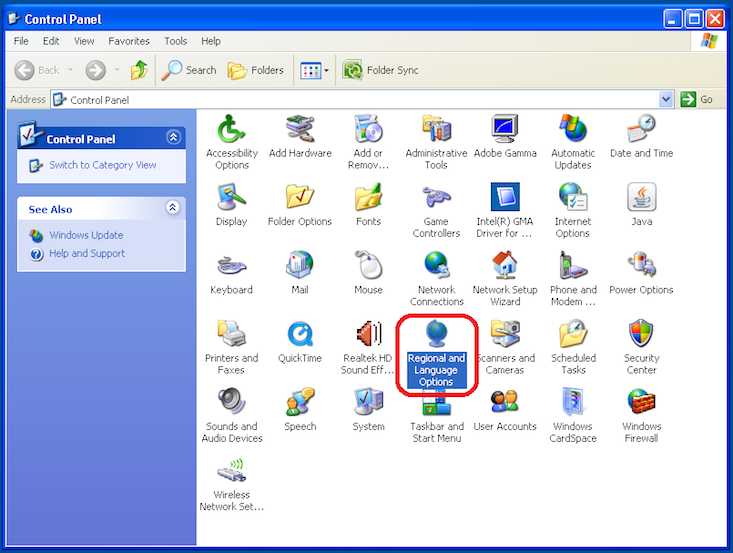 Important: Parallels Tools should be installed in your virtual machine to provide this feature. Keyboard layouts in Parallels Desktop for Mac are inherited from Mac side. 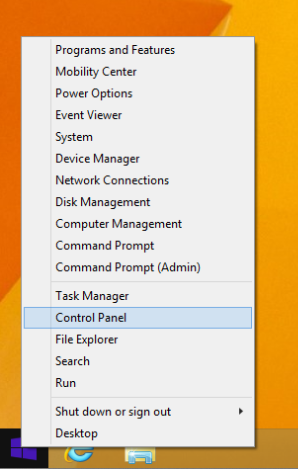 Then click Options and Remove the layout that contains (Apple)-Parallels ending. You will see your current layouts which contain (Apple)-Parallels ending. Change it to regular layout you prefer to use and save the changes. 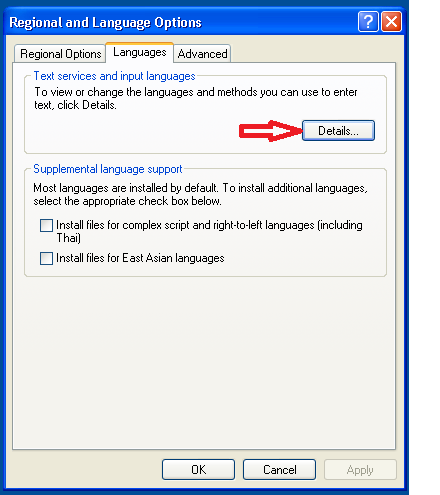 Under Default Input Language list you will see your current languages which contain (Apple)-Parallels ending. Change it to regular language you prefer to use and save the changes.